We would like to Thank Our Sponsors of The Gentleman Grochowski Show. 773-680-6244 that’s 773-680-6244. Tell Them The TVHAMS sent you. 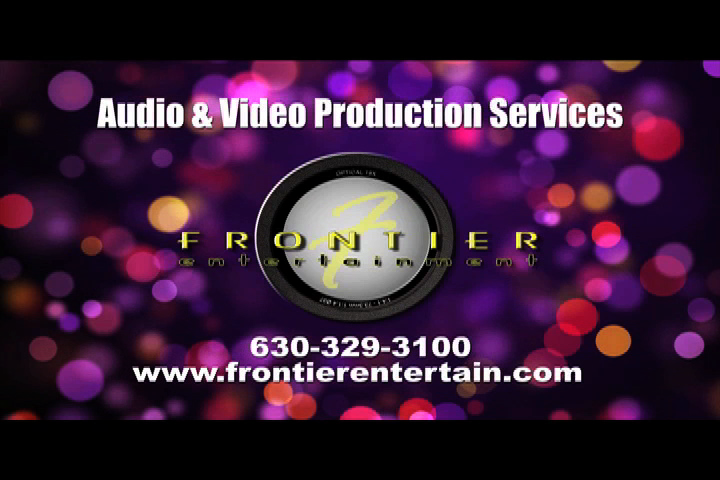 For all of Your Audio and Video Needs contact Frontier Entertainment at 630-329-3100 or go to http://www.frontierentertain.com.